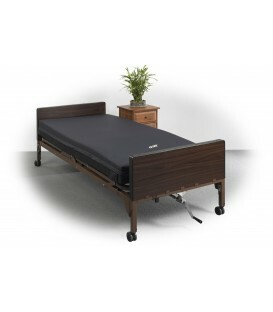 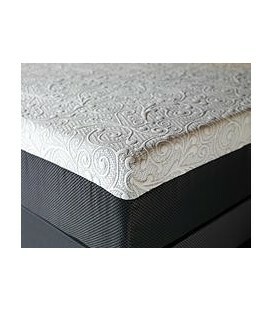 Perceptive Sleep is the Integrated Solution for people who want a complete customized mattress built with foam core and innersprings. 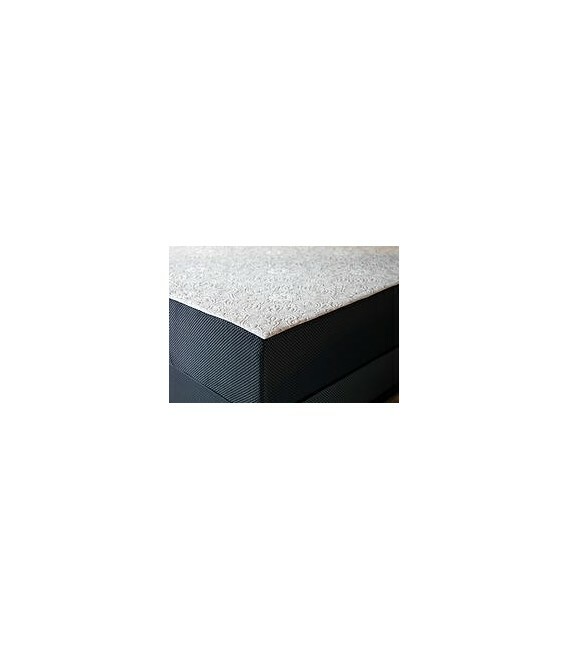 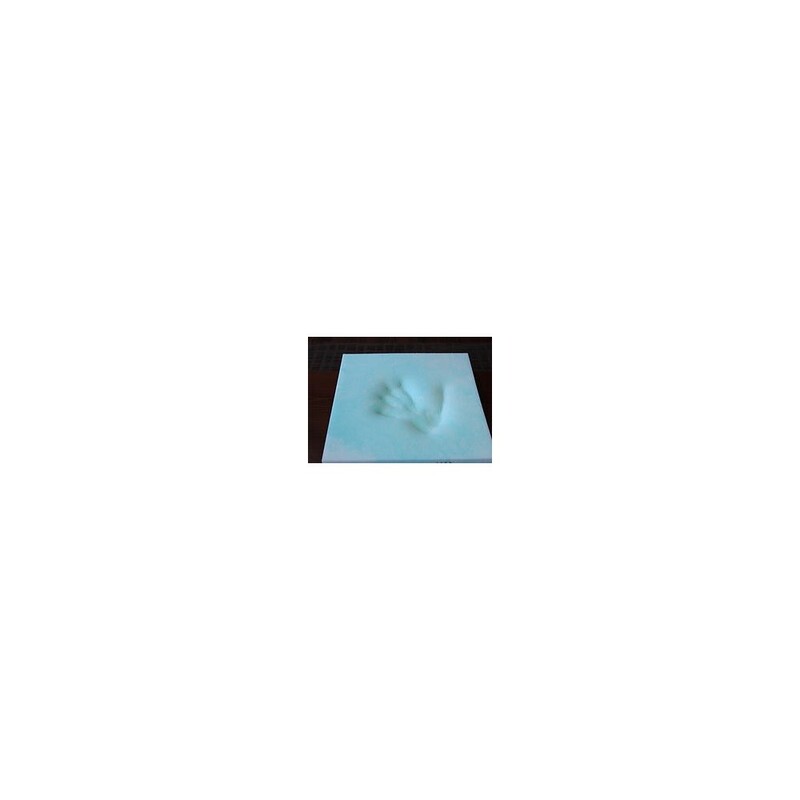 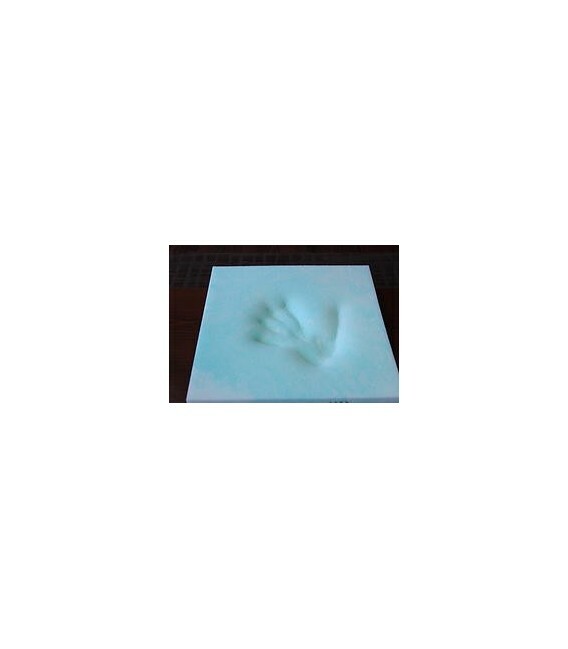 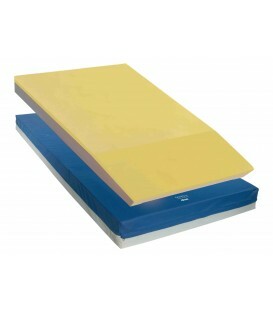 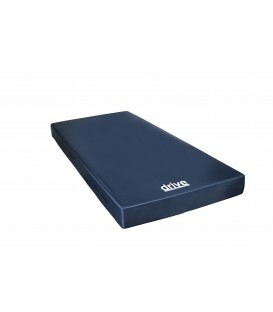 Pro Foam 6.2 is an 8" starting number featuring 2" of premium viscoelastic foam over a 6" high density foam base. 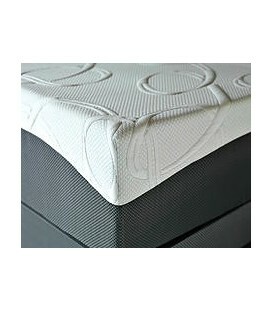 This "good" model, in a good, better and best line-up, features a contrasting border with a circular knit panel fabric. 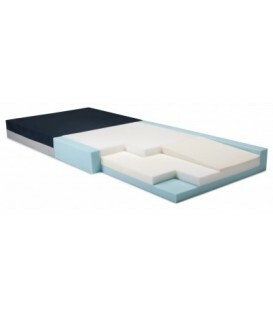 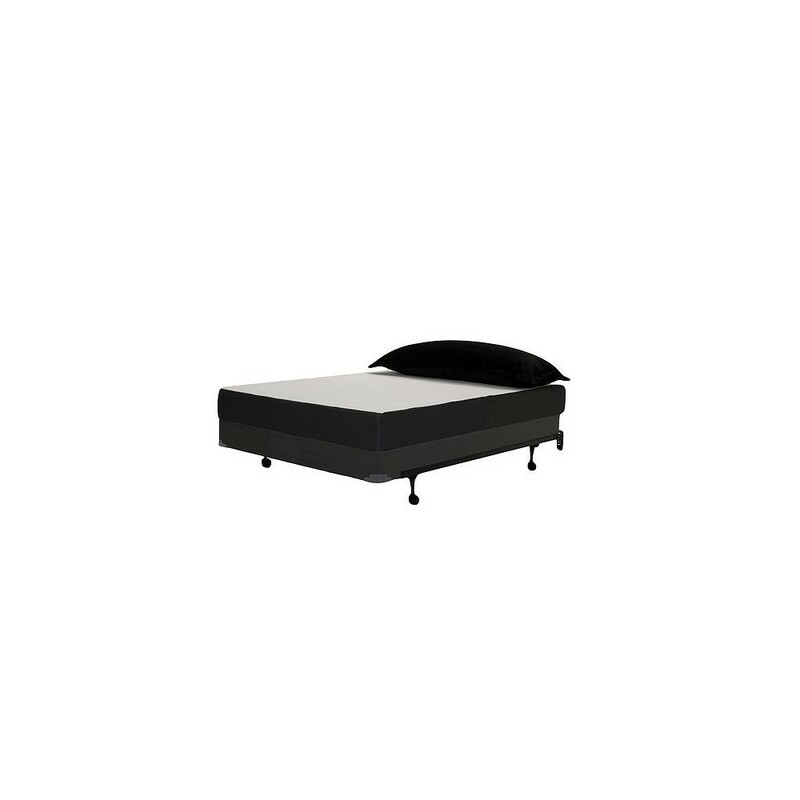 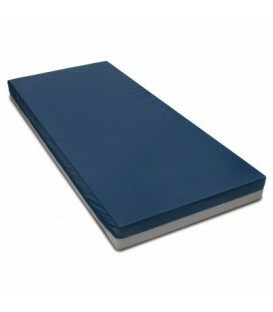 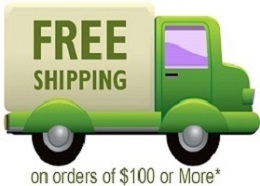 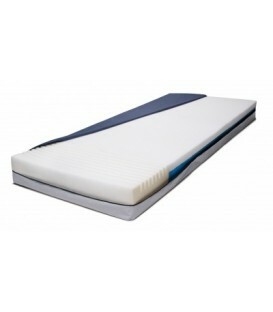 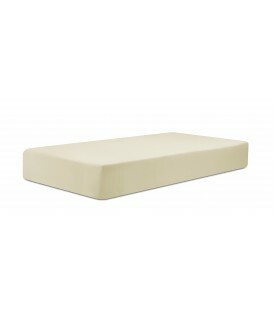 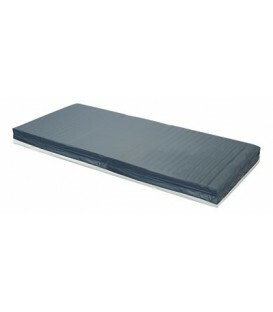 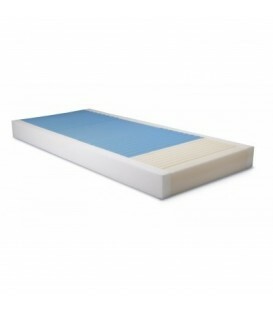 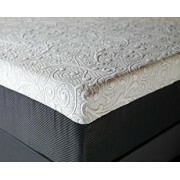 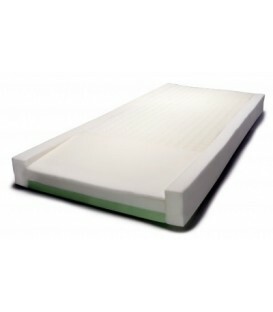 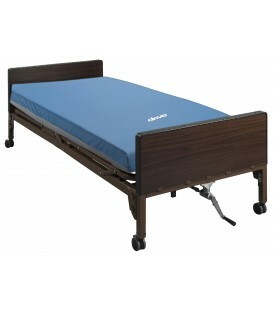 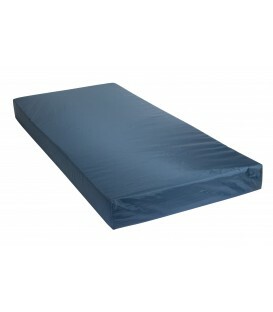 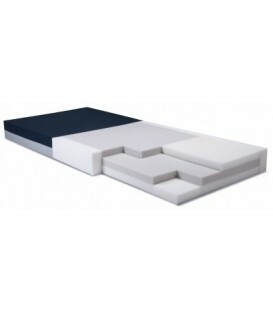 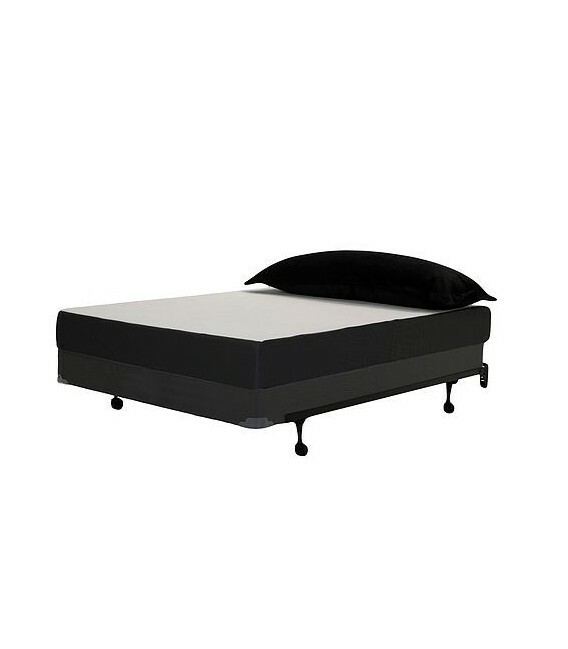 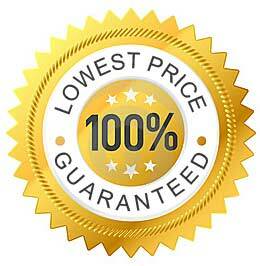 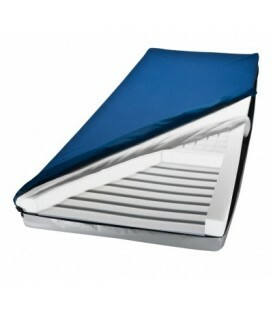 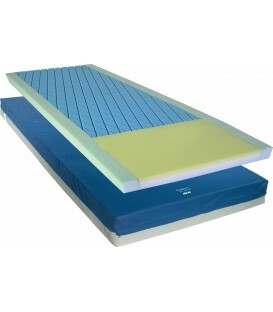 This mattress is designed for exceptional comfort at value price point. 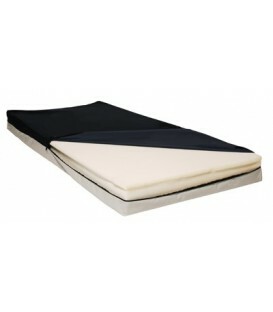 Available in Twin, Twin XL, Full, Queen, King and California King.